Struggling? Andy knows all too well about the struggles in life with addictions and the helpless feeling of not knowing where or who to turn to for help! 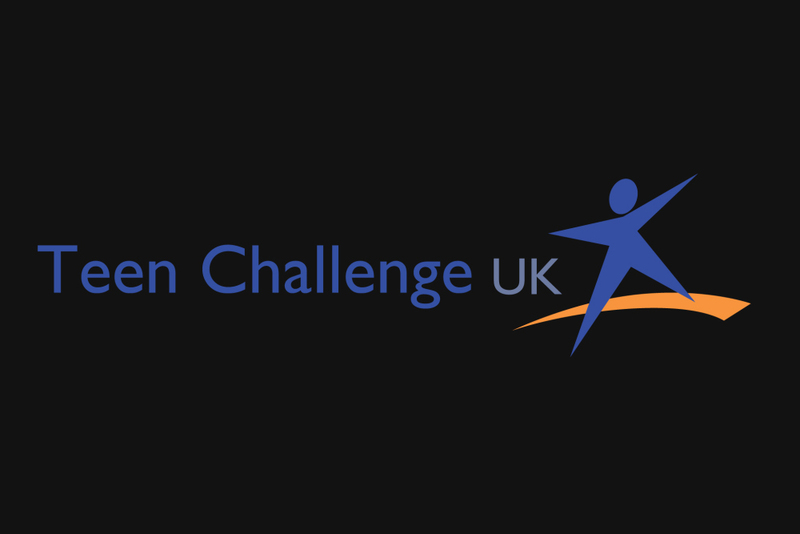 Just being aware of people who can help with problems in life can be such a game changer! 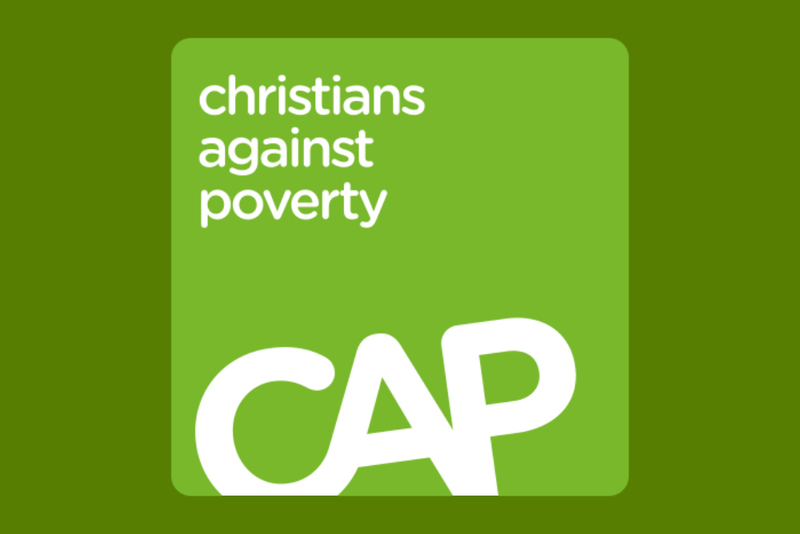 Whether you are struggling with addictions, debt, depression, suicide etc, please check out some of these links and don't hesitate to get help!! There is a real purpose in your life far greater than you could ever imagine! Need help? 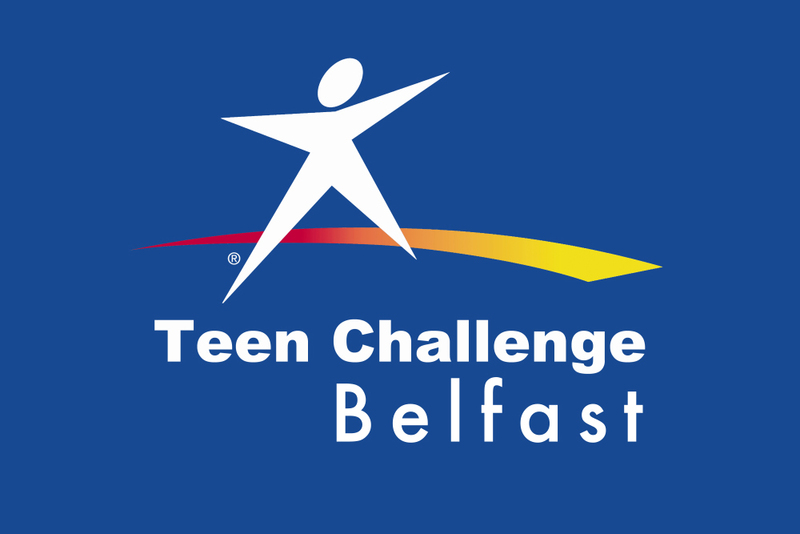 Connect with Teen Challenge Belfast. Searching for answers? 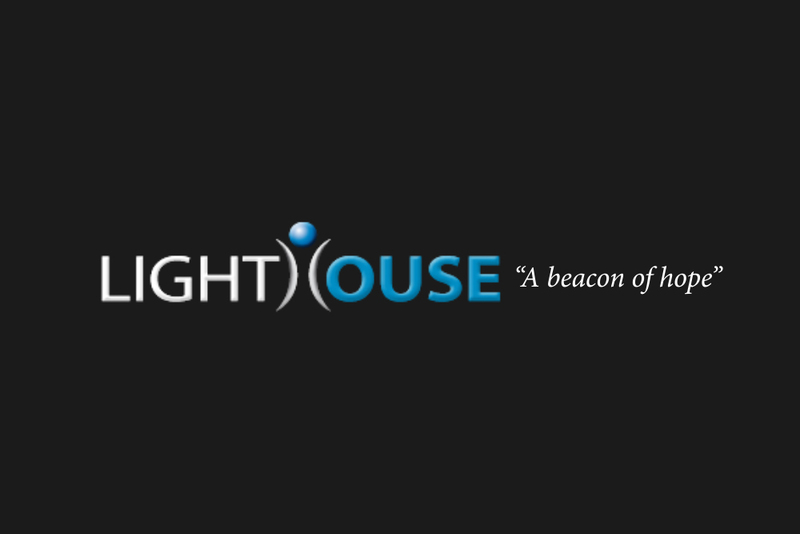 Connect with Lighthouse Charity. Need answers? 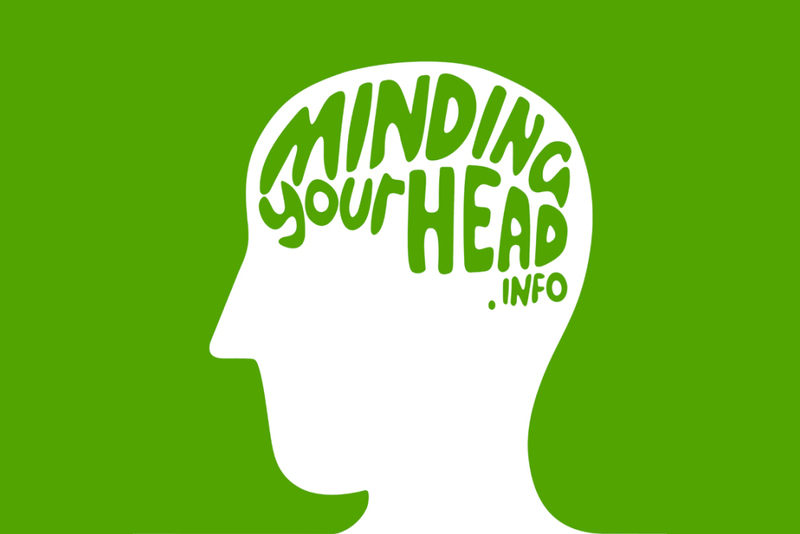 Connect with Minding Your Head.